Prison Break originally aired from 2005-2009, and this new event series continues the story. The original cast is back for one more prison break. This time, Michael Scofield’s wife, Sara, and brother, Linc, have reason to believe that he may be alive. Learning Michael is trapped in a prison leads the old prison gang to take action. Prison Break returns to FOX on April 4 at 9 p.m. ET. If you’re not able to watch the regularly scheduled Prison Break air time, you can choose on-demand options to watch the show. If you don’t have cable or a digital antenna, this guide will offer you ways that you can watch Prison Break online. Watching Prison Break on FOX is simple using DIRECTV NOW. FOX is just one of 60+ channels that is a part of the basic DIRECTV NOW package! All the larger packages also include FOX, so you can choose which one is best, and get up to 120+ channels! 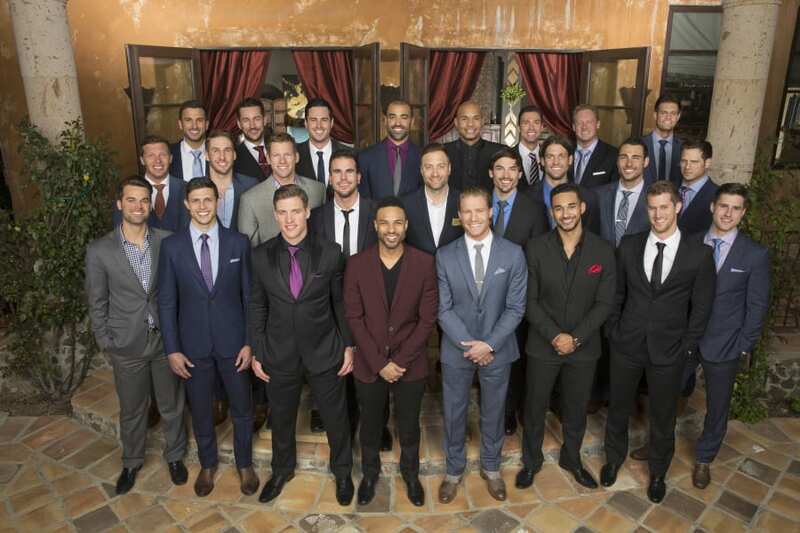 We recommend the basic package which offers FOX, AMC, FXX, Food Network, CNN, FS1, Bravo, Spike, FOX News, and more! Watch local channels on demand in most parts of the country. Cities like Atlanta, Miami, and New York have access to locals in live stream, so some folks can watch the Prison Break live stream. You can watch on streaming devices like your favorite web browser or Apple TV. You need to ask about member specials because sometimes they give away streaming devices. 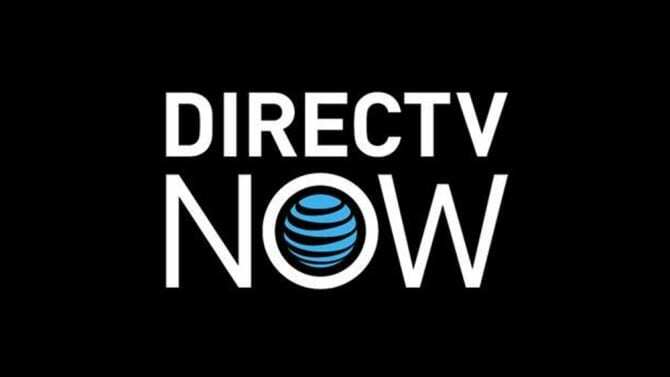 Also, make sure to take advantage of the DIRECTV NOW free weeklong trial to watch DIRECTV NOW at no cost. The DIRECTV NOW review offers all the information you need to decide if this is the service for you. Sling TV Blue is another good option because you can watch FOX online and you get 40 channels for $25/month. Along with FOX and the ability to stream Prison Break episodes, you’ll have AMC, IFC, TNT, TBS, BBC America, and many other channels. 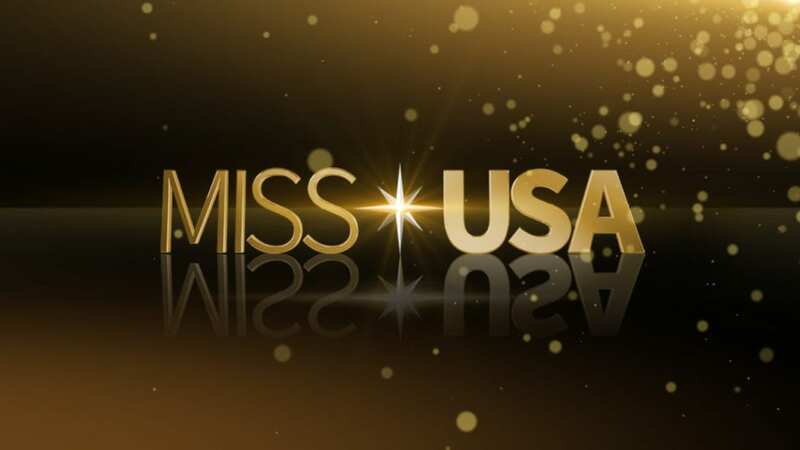 FOX and all other available local channels air in live stream only in select cities. In all other cities, you’ll have on-demand access, and you will be able to watch Prison Break online after it airs on TV. Bundle packages allow you to add some personalization to your package. They are only $5 a piece each month. HBO is another option that can be tacked on to any package. 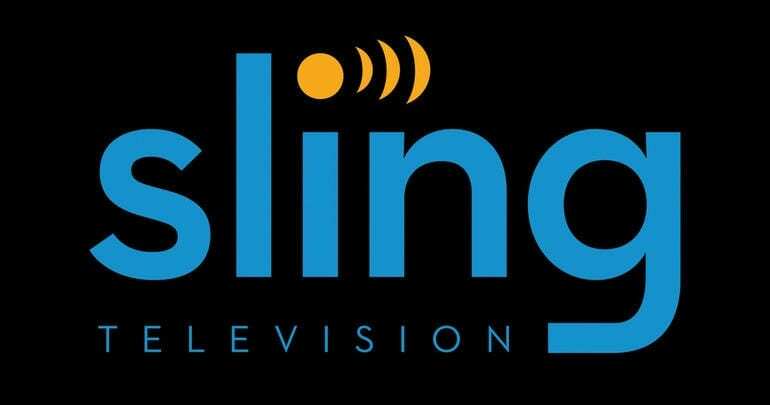 Sling TV works with Roku, iOS, Android, Apple TV, Chromecast, and other devices. You can watch Prison Break online free. All you need is the Sling TV one-week trial. Additional member specials could mean a free Roku! If you need to know anything more, our Sling TV review is here! Do you want to watch the Prison Break live stream? 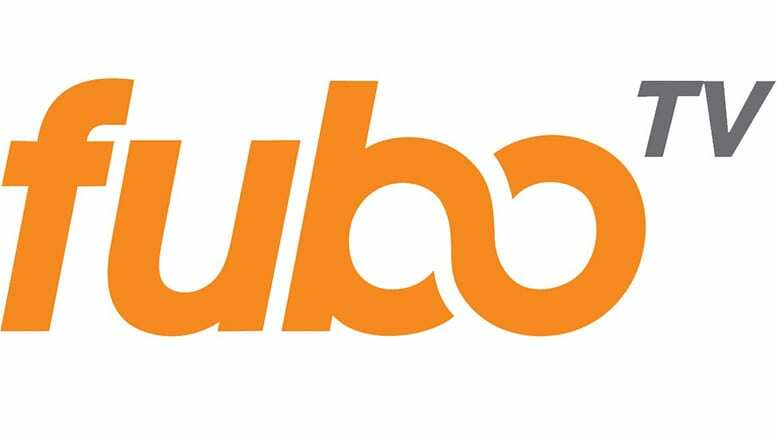 fuboTV is one of the ways you can do that. The service costs $35 each month you have it. With this service, you receive 40+ channels including Sprout, USA, LMN, MSNBC, AMC, Nat Geo Wild, and FOX. Add on channel bundles for even more content! Local channels are available the next day after they air, as content in the on-demand library. You may be able to watch it live stream, if you live in a few of our larger cities, like New York, but this is rare for most of the country! Streaming services you can use for the service include Chromecast, Apple TV, web browsers, mobile devices, Amazon Fire, TV, and Roku! Make sure to check out the free weeklong fuboTV trial, so you can watch Prison Break online free! There is no better deal than free! Also, you don’t want to miss checking out our fuboTV review! Those who love their PlayStation gaming system will have the opportunity to utilize PS3 and PS4, along with other streaming devices like Chromecast, Roku, and mobile devices to watch Prison Break episodes. This is an ideal service for gamers because mobile restrictions mean the service can only be used from home, or wherever you set your initial service up! Even though mobile devices are available, you just can’t watch this content away from your home location. Playstation Vue offers FOX in their Access Slim package, which starts at $30 per month. The channel lineup includes Nickelodeon, Nick Jr., Disney, Disney XD, Lifetime, Hallmark, OWN, and Oxygen! HBO and Showtime can be added on for an additional fee per channel! You can also watch local channels for ABC, NBC, and FOX, in the Playstation Vue video-on-demand library. Chicago, Los Angeles, and Miami all offer live streaming content from local networks although this is not available nationwide, just yet. The service also offers a cloud-based DVR, so you will not miss a single show. Check out our Playstation Vue review to find out further tidbits about what the service has to offer cord cutters. Also, don’t forget to sign up for your free week long trial of Playstation Vue! New episodes of Prison Break will be available on Hulu the day after they air on FOX. Hulu gives you new episodes of some of the most popular TV shows that are currently airing. 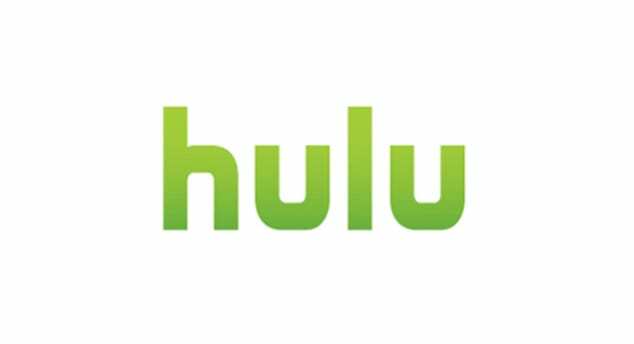 A library of Hulu originals and a large selection of films are also available. One of the great things about Hulu is that it works on most streaming devices and it’s relatively inexpensive. The most expensive package is the one that comes commercial-free and that’s only $12 a month. The cheaper version, with limited commercials breaks is $7.99. A free trial is available and it’s another great way to watch Prison Break online free! Our Hulu review is available with additional information. Amazon Prime does not offer the older seasons of Prison Break streaming, and does not currently offer the new season either. 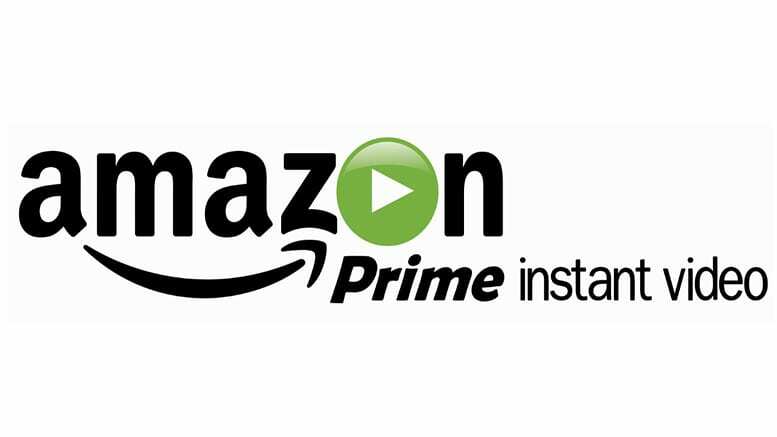 For Prime to add a show, the full season needs to have been aired completely. So, the ability to stream Prison Break episodes on Prime won’t happen anytime soon. Our Amazon Prime review can tell you more. While you won’t be able to get new episodes of Prison Break streaming on Netflix for quite some time, the previous seasons are available. What is Netflix? 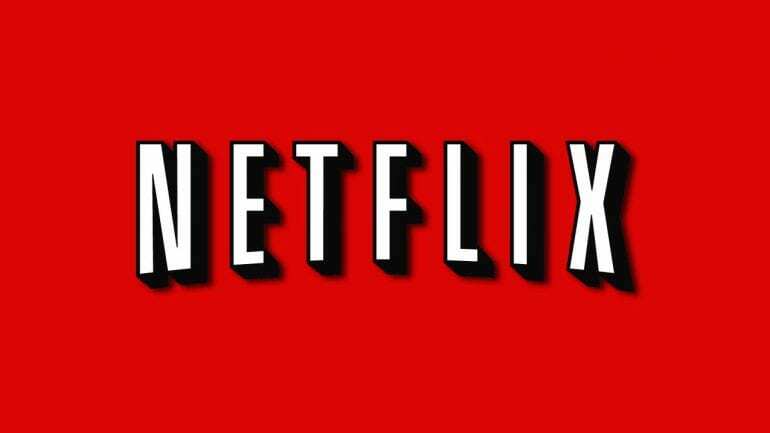 It’s a streaming service filled with thousands of TV shows, hundreds of Netflix original shows, and a movie library that rotates monthly. Packages are offers between $8 and $12 based on the quality of the streams you receive and the amount of screens that will run at one time. Sign up today and you’ll get a 30-day trial! Prison Break streaming is that easy! Any more questions related to how to watch Prison Break online can be added to the comments!